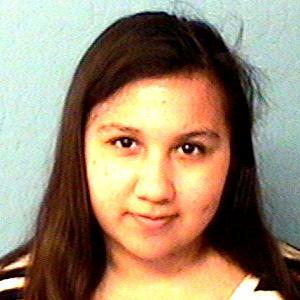 Missing Endangered Adult Odalys Ruby Menendez was last seen at her residence in the area of Gilbert Rd./Main St. at 1200 hours on 4/24/2017. She was angry and left on foot. She has a history of mental illness and can be a danger to herself. Anyone having information regarding this case is asked to contact Mesa Police at 480-644-2211 or Investigator L. Colon #13148 at 480-710-5859. Last seen wearing an orange shirt with hood, dark blue shorts, black sandals.